The New Milford Board of Education is hoping to get public input as it looks for the new superintendent. These comments will be used to create a leadership profile, which will be presented to the school board on Feb. 12, and posted on the district website once the board approves it. There will be a variety of community forums and focus groups next week. An online community survey is also available until Jan. 31. The board is working with Hazard, Young, Attea & Associates, a consulting firm that specializes in assisting boards in recruiting and placing executive leadership. A member from the firm will facilitate the forums and focus groups. Community forums will be held at 10 a.m. Jan. 23 at Town Hall and at 7 p.m. at Sarah Noble Intermediate School. There will also be a forum for parent support groups, such as parent teacher organizations and booster groups, at 10 a.m. on Jan. 23 time at Sarah Noble Intermediate School. 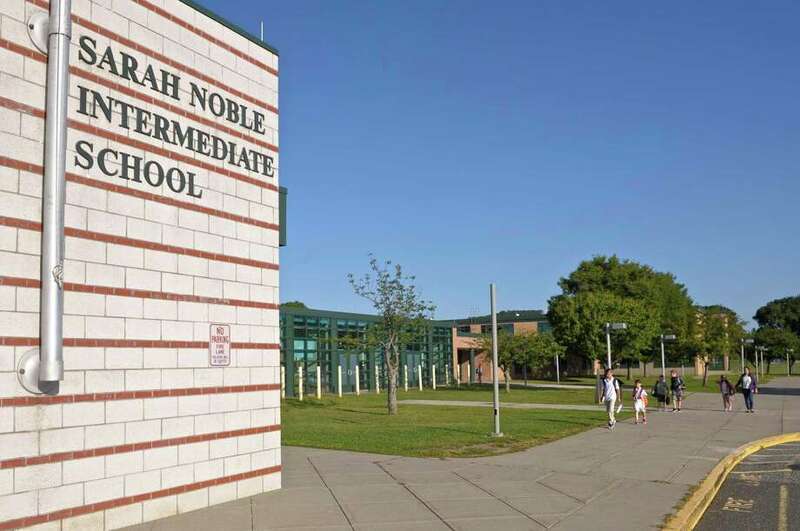 New Milford departments and officials will have a chance to comment at 2 p.m. in Town Hall and K-5 staff will be able to comment at 4 p.m. at Sarah Noble Intermediate School. Sessions will also be held for principals, supervisors and central office staff on Jan. 24 at the Lillis Administration building. A session will also be hold at 3 p.m. that day at Sarah Noble for 6-12 staff and at 4 p.m. for the collective bargaining leaders. Call the superintendent’s office at (860) 355-8406 with any questions.